Do you remember Regina Williams? 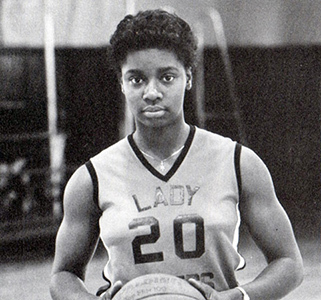 Regina Williams graduated in 1984 and was inducted into the Hall of Fame in 2013. 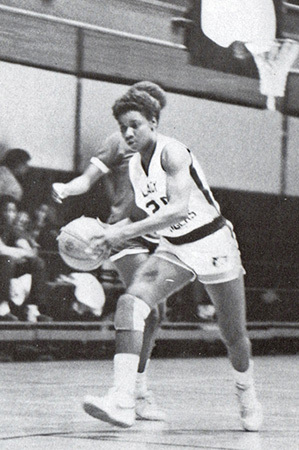 Regina Willliams’ teams won the PHS League Championships for the 1982-1983 and 1983-1984 seasons. Regina was a full, four year scholarship player at the University of Cincinnati scoring 1237 points for the Bearcats. She has since enjoyed a successful coaching career both at the University of Cincinnati, and local public schools.